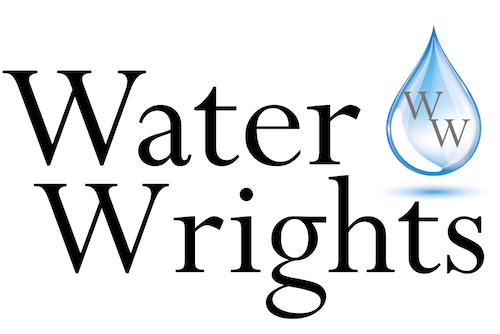 WaterWrights.net understands water is at the forefront of everyone’s mind and want to let you know about the FREE Digital California Water Map provided by AQUAOSO and Cal ASFMRA. This free map allows you to easily locate your properties and to stay current about California water issues! Check back regularly as AQUAOSO will continually add useful water information to the free map. 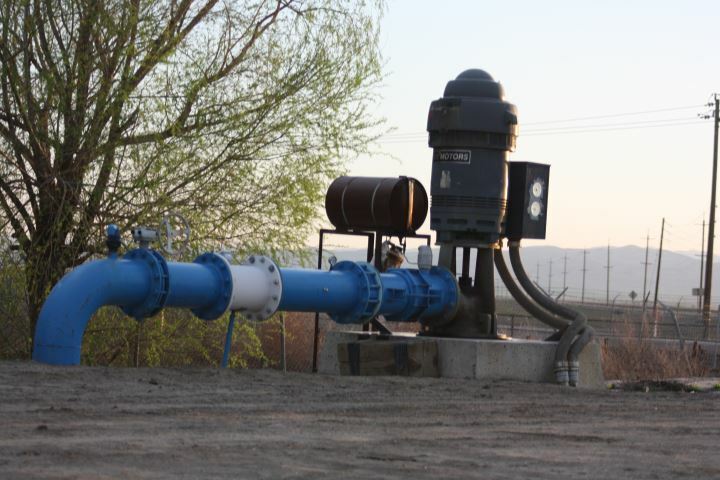 Today you can view water information by county, water district, GSA, and groundwater basin priority levels. While the current data in the map is public information, this is the first free digital water map with this information compiled together in one easy to use location.